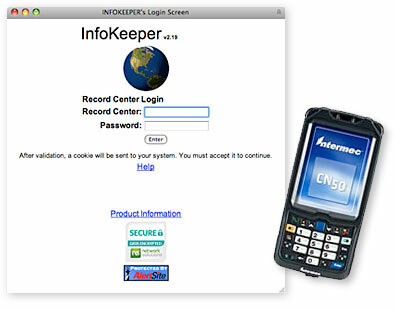 Powerful Internet solution for records management. Clients with a web browser and proper security can perform searches, retrievals, data entry, create custom reports, process items for destruction, schedule retention, return items, download data for onsite use and much more. save time searching through files, notebooks, etc. As a small business, Metropolitan Archives is focused on its reputation as a service oriented, hands-on vendor, responsive to the unique requirements of each and every client. Metropolitan Archives is pleased to support the records management community through involvement in local chapters of ARMA International, AIIM, and AHIMA and by compliance with standards and best practices endorsed by those organizations as well as those of NAID and PRISM. Through ICRM we have a Certified Records Manager on staff and our business has been featured in industry publications.